So, finally here are my DIY lace denim shorts. I really wanted to do the tutorial before you asked me to, so here it is! You'll see, it's very, very easy to make them. So... Enjoy! A pair of denim or jean shorts, whatever shade you prefer. When you finish sewing the pocket, cut the lace leaving a little margin, and then bend it to hide the final and make it look great. Then go with the trouser legs. Repeat steps 1 and 2: without cutting, put the lace with pins﻿, and then sew. I sewed all the lace by hand, I spent one entire day on it, but you can also use your sewing machine. And then... Voilà!! 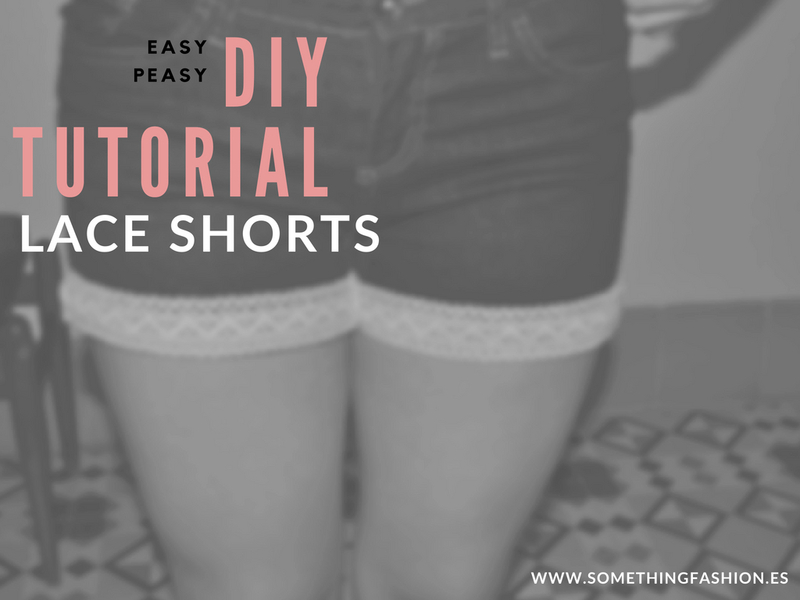 Here you have your own DIY shorts with lace trim. Please, if you make a pair don't be afraid to show me some pictures! I'd love to see them! Also, if you have some questions... Just ask me! cute! will look ah-dorable in summer on the beach! una fiesta años 20 seria genial!!!!! animate :) me encantan los DIY. un beso! ¡Ideales! Yo la verdad es que no suelo hacer ese tipo de cosas, pero dais unas ideas geniales ;) ¡Me encantan! Mírala que "apañá", jaja Te han quedado muy bonitos!! 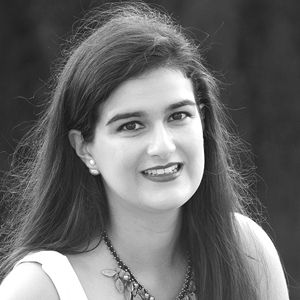 Muchas gracias por pasar por mi blog y dejarme mensajillos. A veces no puedo contestar porque la vida no me da para más, pero me hace mucha ilusión leerlos. i was wondering, since we are both trying to promote our blogs, maybe you could do a feature post on me and i could do one on you? @Bea S. jaja, muchas gracias!! :) La verdad es que es algo muy fácil de hacer, anímate a probar tu también con el DIY!! Un beso, y gracias por tu comentario!! Me alegro de que te gustara el post, me paso por tu blog en breve!! Un beso. That is such a good idea! It looks great, I might try it sometime!